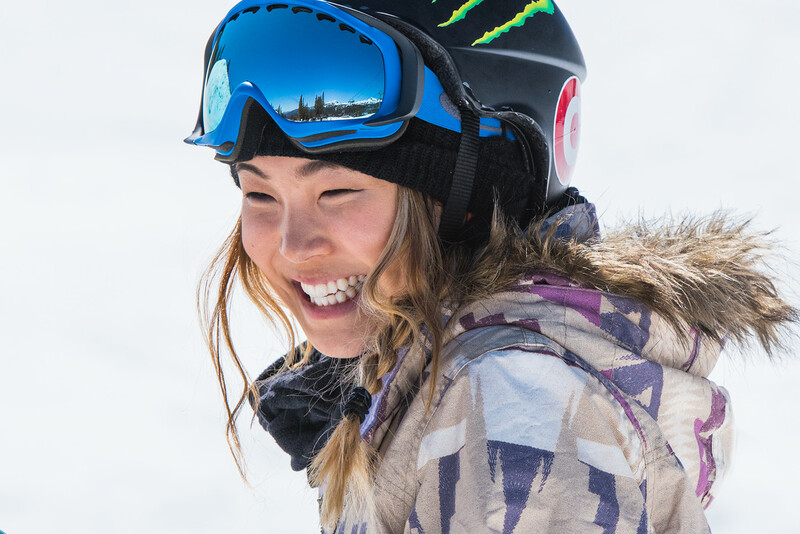 2018 Winter Olympics gold medalist Chloe Kim has a lot to be thankful for, but mostly she’s thankful for her dad. I had the pleasure of spending the day with Chloe and her father, Jong Jin, at Mammoth Mountain for Visit California’s “Dream Big” campaign. I treasure the shots as a reminder to take to the mountain of life with ambition while remaining grounded in gratitude for the people we love - for the ones who bring fulfillment and meaning to our journey. While I attempt the near-impossible task of capturing an indescribable father-daughter bond from behind the lens, the young Olympian travels the world making the near impossible happen before our eyes. Congratulations, Chloe.